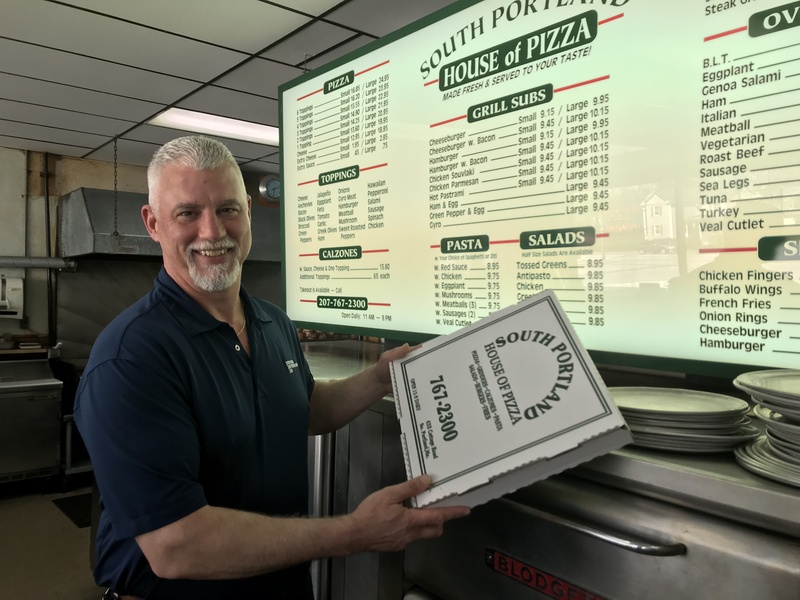 South Portland House of Pizza is dedicated to bringing you and your family excellent food and service. We've been in your neighborhood for 25 years, and love our community. Come enjoy our friendly atmosphere or take your order to go. We deliver the quality classics that you enjoy everyday. Our family owned business prides itself on service that you can count on while providing the comfort of tried and true recipes that we have perfected over the years.